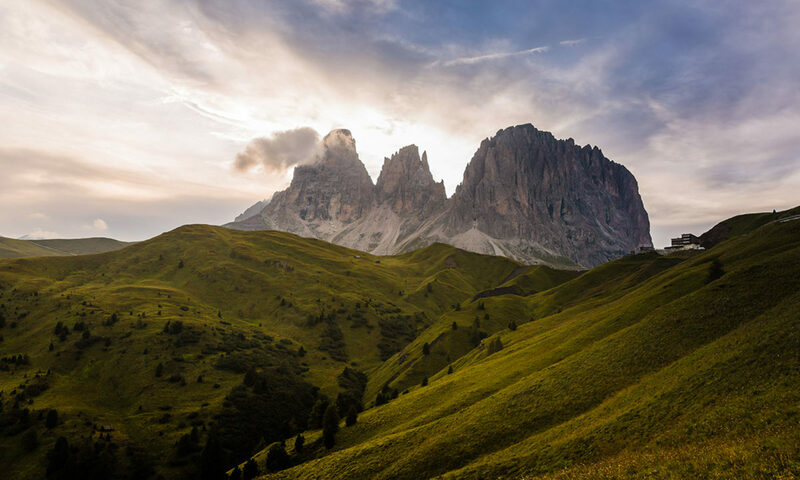 $300 in travel credits a year – There is a $450 annual membership fee, but if you have at least $300 in travel expenses, this will be reimbursed during your billing statement each year. 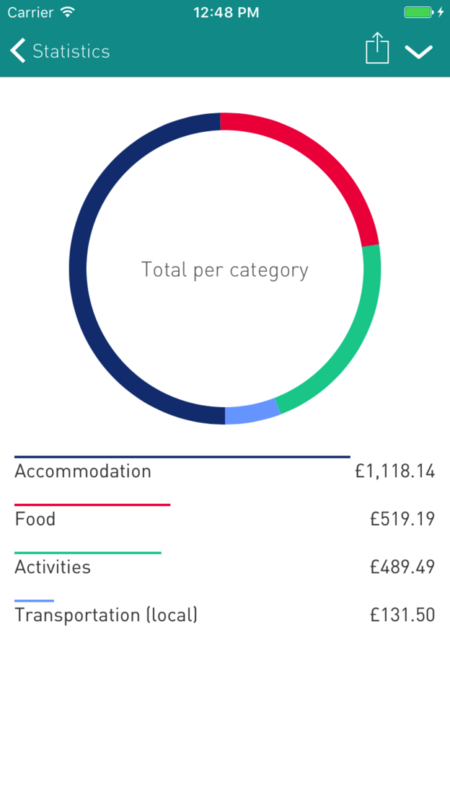 This card is particularly useful in turning your everyday spending into some serious points to be used with travel. Often times I would go to dinner with friends and they would like me pay the bill on my credit card so i could get the points. (They paid me back, of course). 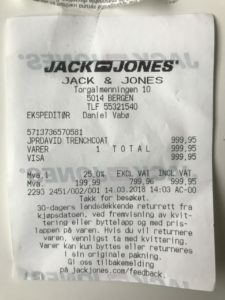 ○ My baggage was lost for 3 days while traveling from France to Norway, which allowed for me to spend $100/day maximum on clothing through the lost baggage insurance. Hence my new trench coat in the video below. They also they will reimburse for a 1 cell phone charger, which I learned about while on the phone with a Chase representative. Approx. $127 USD that was reimbursed to my credit card for the baggage delay. It was the first new piece of clothing I had purchased in over 6 months, and best of all, it was free! ○ While in Romania, I lost my credit card and was sent a replacement one in about 3 days or so. Chase is really responsive if you let them know it needs to be expedited. ○ It’s easy to drop into a lounge at the 100’s of lounges included in the Priority Pass (lounge access) You can check out a list on their website. Why: While traveling it’s much more convenient to pull money out of an ATM, with an added bonus of a good exchange rate from the local Banks. 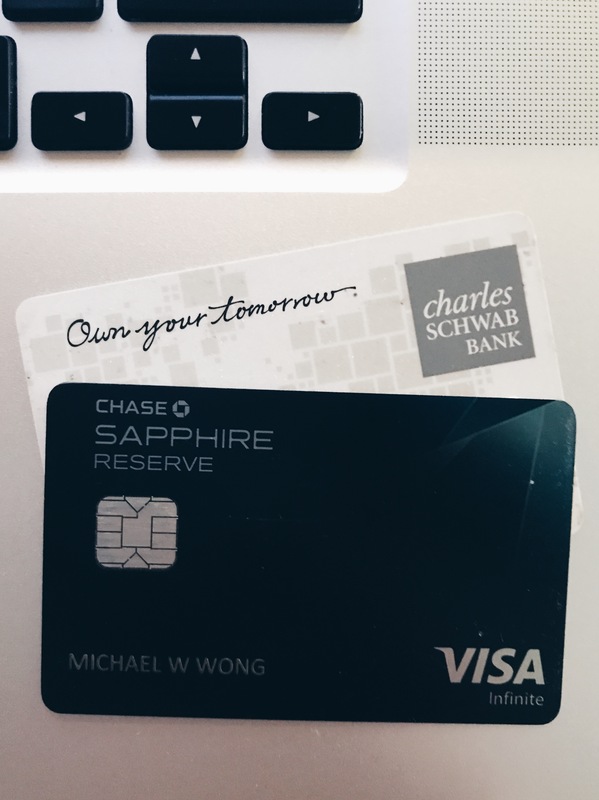 The best part of the card is that it will reimburse you for any ATM fees incurred. For instance, if the ATM charges a fee of $3EUR to withdraw cash, Charles Schwab will reimburse you at the end of the month. – I keep a backup credit card and debit card just in case your primary one gets lost. Depending on the country, you could get the card in as little as 2 days or 2 weeks! – Before leaving the country, be sure to give your Bank and call and let them know your dates of travel for their fraud alert. – Check with each of your Banks about withdrawal fees, for instance, Chase charges a fee of $5 each time you use your card abroad. So if you’re in a bind, make sure you take out a larger sum of money instead of going multiple times for smaller amounts. 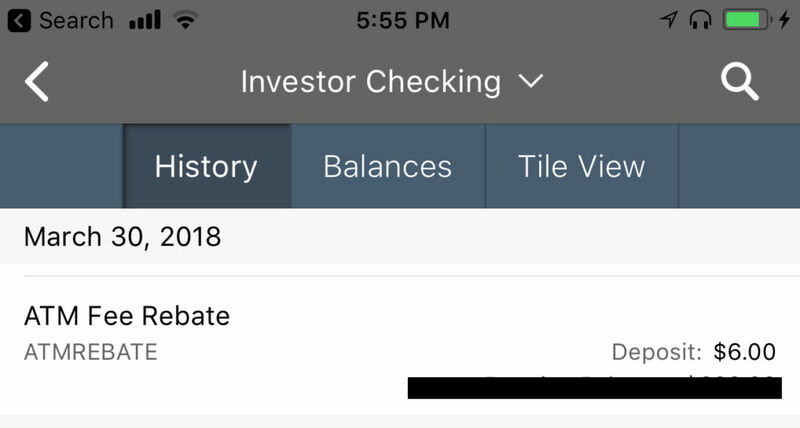 For those of you who are obsessed with metrics and being able to analyze your spending, I have been using the app TripCoin religiously for the past 7 months. 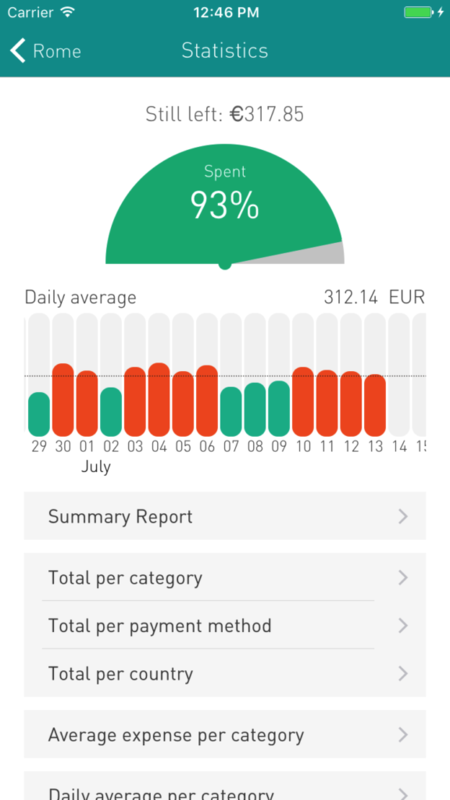 The concept is simple, you enter in your daily expenses and it will provide you cool graphs of how much you have spent daily against your budget and how much you’ve spent by country.